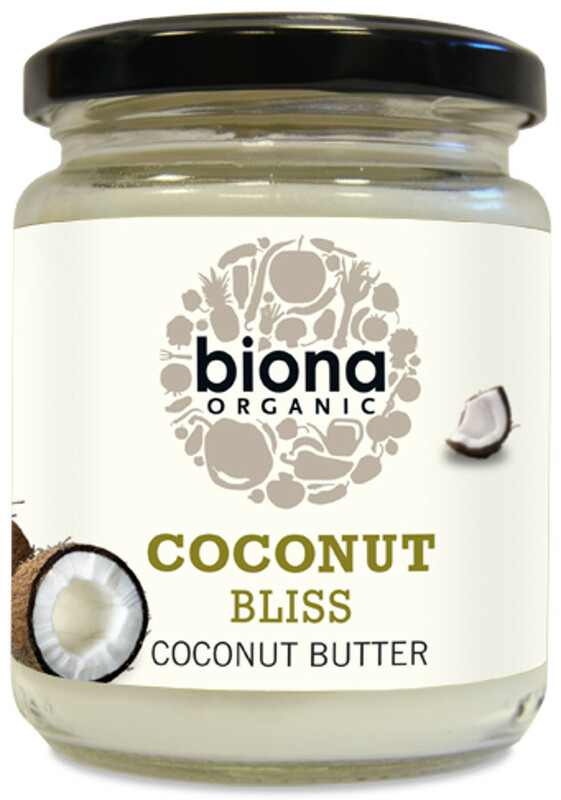 An organic coconut butter from Biona made with high quality organic dried coconut flesh. The creamy coconut butter is suitable for a vegan diet, perfect for use as a spread, in cooking or in a smoothie. The Biona Coconut Bliss Organic Spread - 400g product ethics are indicated below. To learn more about these product ethics and to see related products, follow the links below. 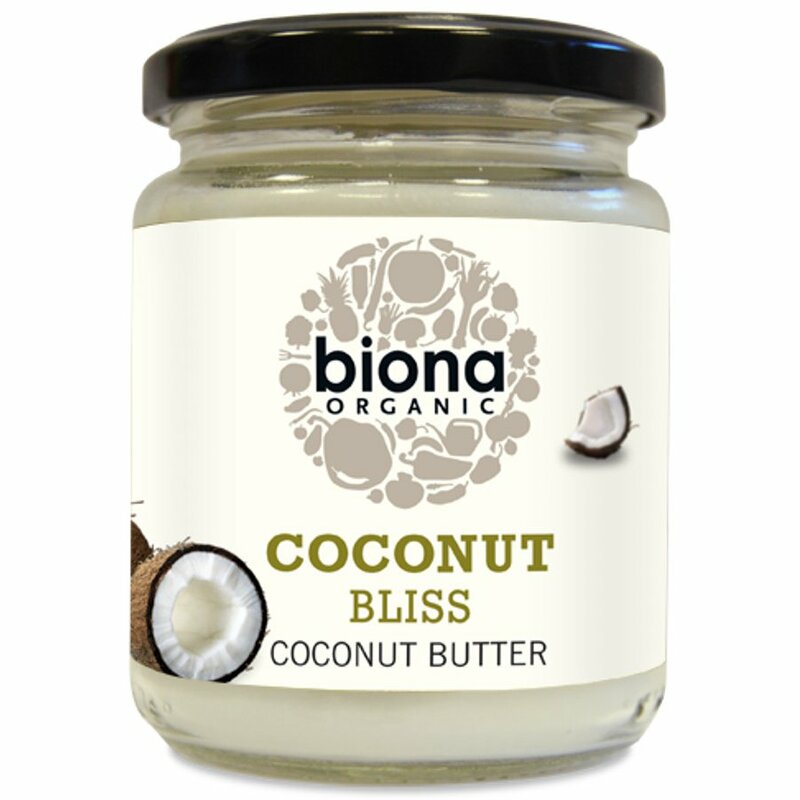 There are currently no questions to display about Biona Coconut Bliss Organic Spread - 400g. Biona is the leading ethical organic brand produced by Windmill Organics. All the products are organic, GMO free, suitable for vegetarians (many are vegan ) and are free from artificial additives. To achieve this they ensure 100% traceability, from farm inspections, raw material supplies, right through to the finished product. And the result? Consistently high quality foods, ethically produced with respect for the environment, for us all to enjoy.